What in your life is calling you? When all the noise is silenced, the meetings adjourned, the lists laid aside ... what still pulls on your soul? What: The Artist's Way is a six week experience of paying attention to the callings of your heart, as you tap into your creativity. You will be led on a journey of rediscovery of your self, creative capabilities and dreams through journaling, simple art activities, crafts, painting and various other art mediums. We do asks that you purchase your book, The Artist's Way, A Spiritual Path to Higher Creativity by Julia Cameron before the class and have read up to but not through Week 1. 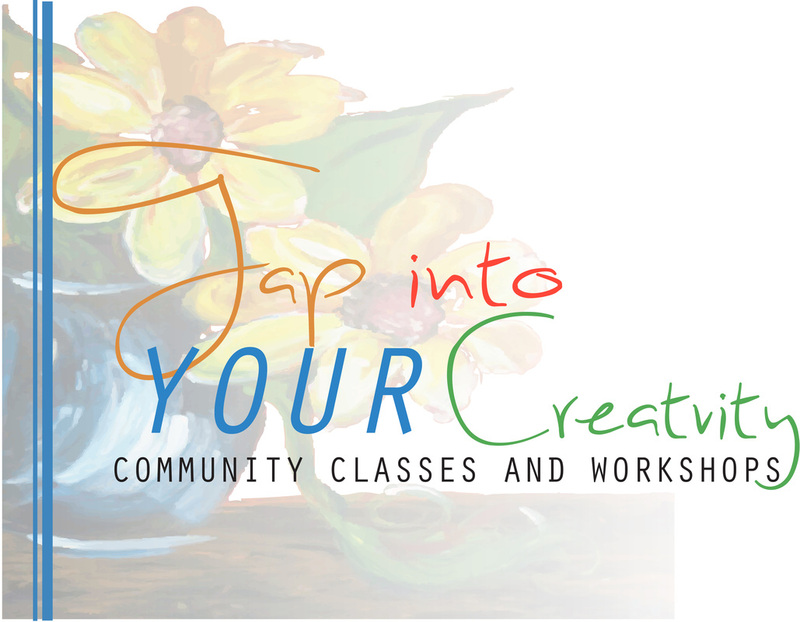 The Art's Way class offered by TAPH is a six-week experience led by the TAPH. With the basic principle that creative expression is the natural direction of life, she will lead you through activities to recover your creativity from a variety of blocks, including limiting beliefs, fear, self-sabotage, jealousy, guilt, addictions and other inhibiting forces, replacing them with artistic confidence and productivity. All checks must be written out to Bread of Life, Inc.
Full payment is due the first class, unless you request the bi-weekly payment.